This book starts with a simple MyBatis query and builds the basic development environment for learning MyBatis. Through the comprehensive sample code and test to explain in the MyBatis XML way and annotation way to insert, delete, update and select operation. Introduces the MyBatis dynamic SQL in different aspects and the best practices in the use of the program. 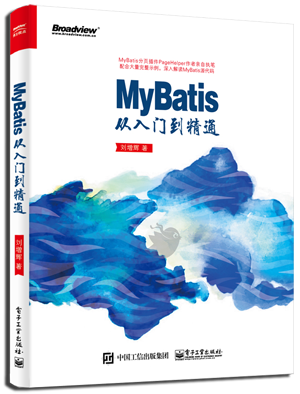 For the MyBatis advanced mapping, stored procedures and typehandler provides a rich example, through the bottom-up approach to enable readers to better understand and master the advanced usage of MyBatis, and for MyBatis code generator provides a detailed configuration introduced in Chinese. In addition, the book also provides cache configuration, plug-in development, Spring, Spring Boot integration details. Finally, by introducing Git and GitHub to let readers know MyBatis open source project, through MyBatis source code and test cases to give readers a better grasp of MyBatis. The book contains the following chapters.